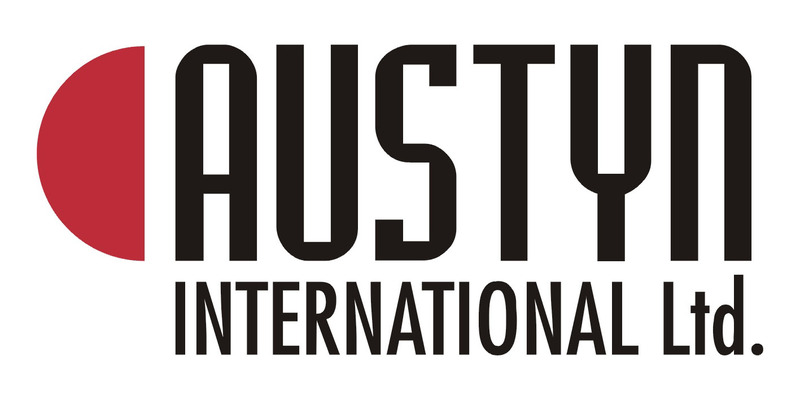 The main goal of Austyn International was to design and deliver modern and economical system for brown coal wagons thawing in Slovak power plants – ENO Nováky. 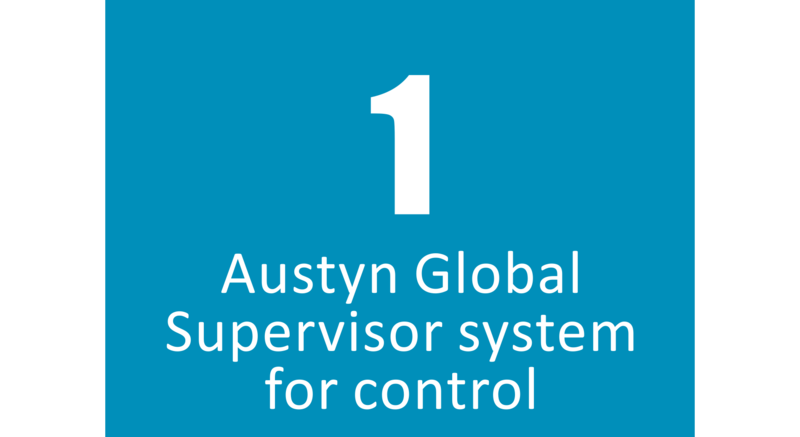 The system must use existing facilities, ensure continual and effective defrosting, minimize operating costs, reduce heat losses, increase reliability and accuracy of control. 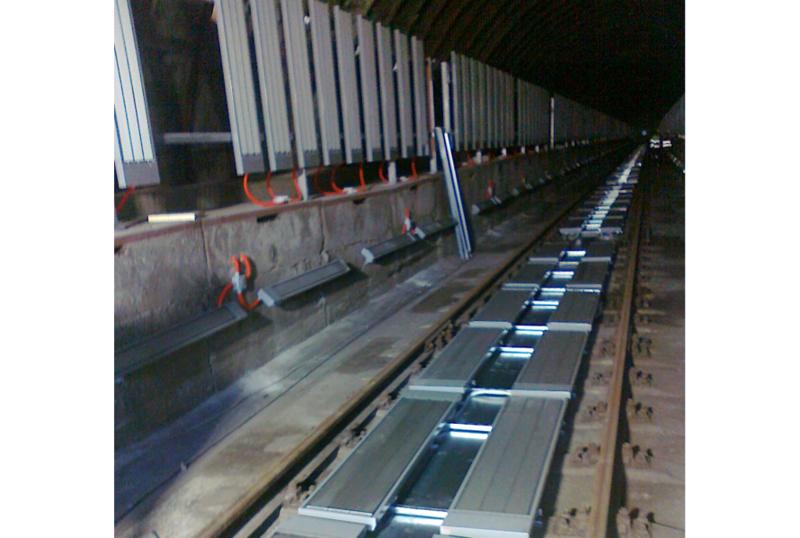 The thawing system consists of 450 infrared heaters with 3.6 kW outpout and 108 heaters with 1.2 kW output, automatic RS AGS system, which controls thawing based on input data (on wagons and outside temperature). Data are transferred wirelessly through the IQRF mesh network. Thanks to this solution (infrared heaters with 1.8 MW input power controlled by the AGS system) there is no threatened electricity production and heating for the town of Prievidza, and the risk of failure of fuel supply to boilers is reduced to a minimum. Thanks to a reliable and secure IQRF network it is possible to obtain data from a large number of sensors at once and control the infrared heaters. IQRF wireless mesh network can transfer data even under such harsh environment. This entry was posted in General on 19.10.2017 by Jan Pešl.